Aside from the “ActiveHybrid 3” badges and the distinctively bespoke alloy wheels it is hard to distinguish the 2013 BMW ActiveHybrid 3 from a BMW 335i Sportline. 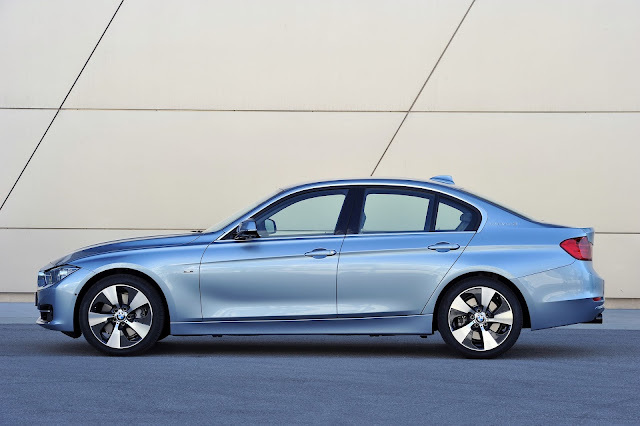 Under the hood the ActiveHybrid 3 is powered by a 306 horsepower inline 6 twin power turbo found in the BMW 335i but with a little extra something special, an additional 55 horsepower from an electric motor. 0-100kms in only 5.3 seconds! And the best part? 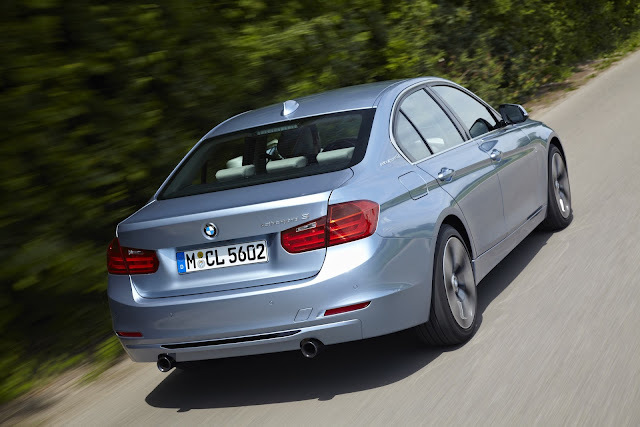 5.9L / 100kms, a marriage between performance and efficiency. 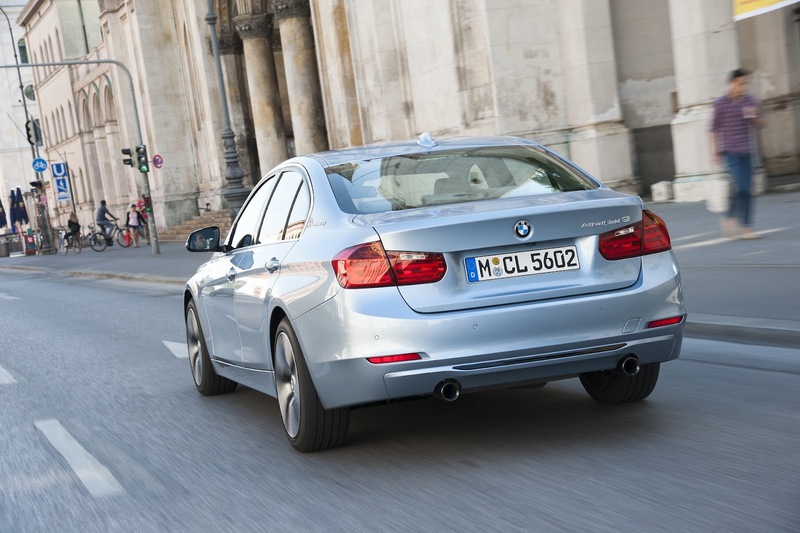 Click read more for the Press Release and a full gallery. 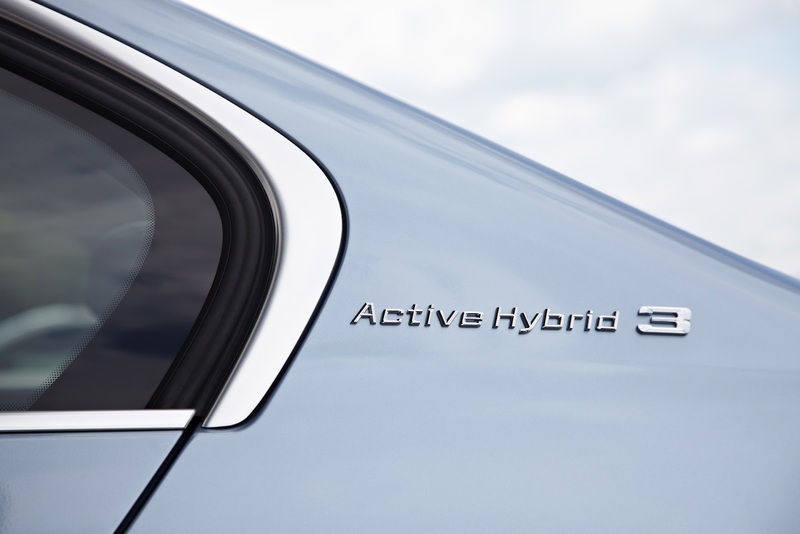 Press Release: Latest-generation BMW ActiveHybrid technology: six-in-line engine, electric motor, lithium-ion battery. 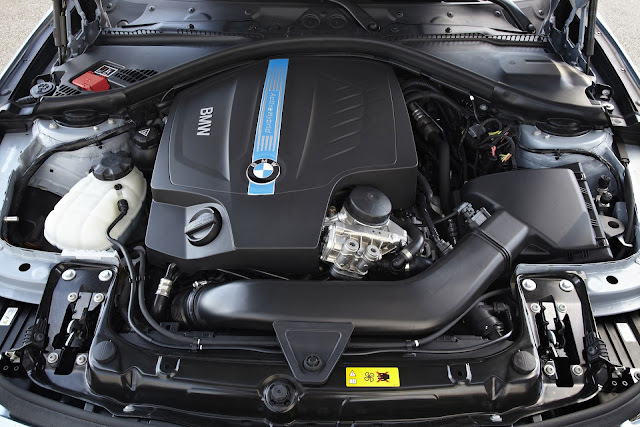 The 225 kW/306 hp six-cylinder in-line engine with BMW TwinPower Turbo technology in the BMW ActiveHybrid 3 is the same unit renowned for its free-revving capability, pulling power and efficiency in the BMW 335i. 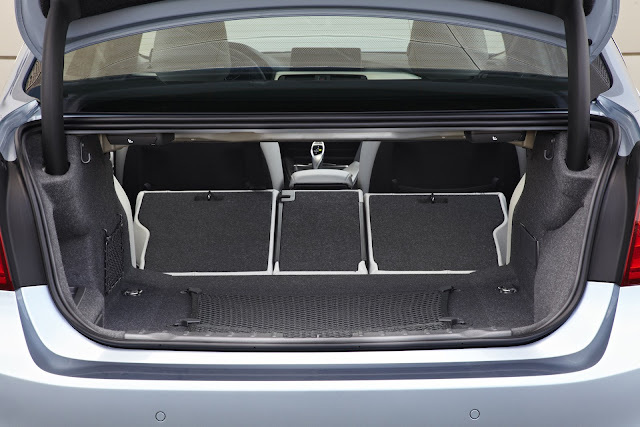 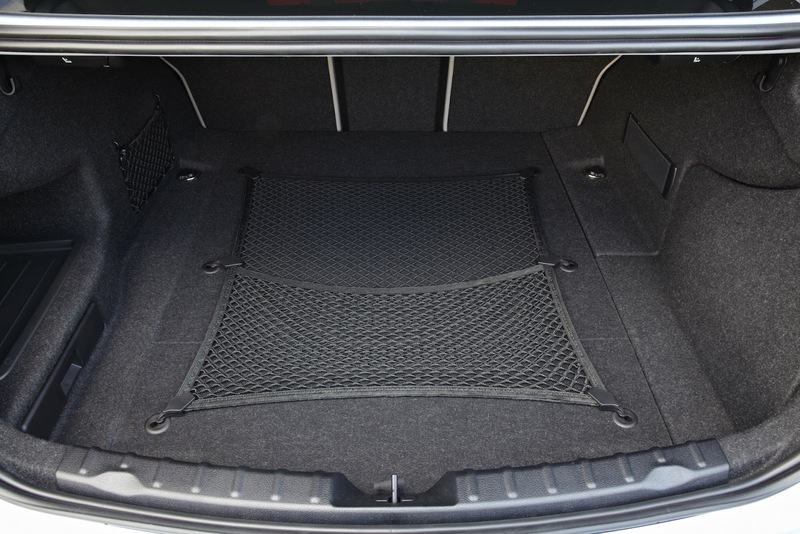 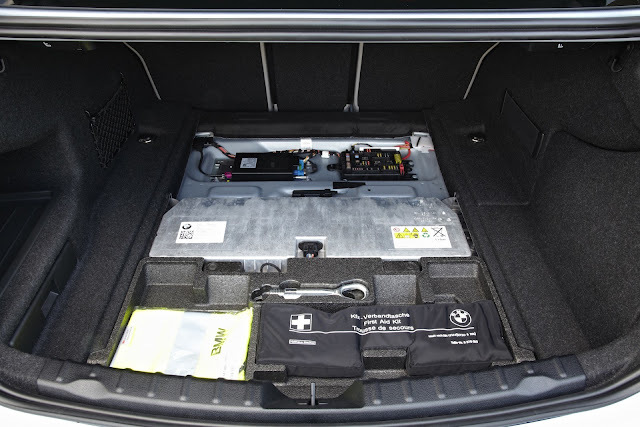 The electric motor, meanwhile, develops 40 kW/55 hp and is supplied with energy by a high-voltage lithium-ion battery integrated underneath the luggage area. 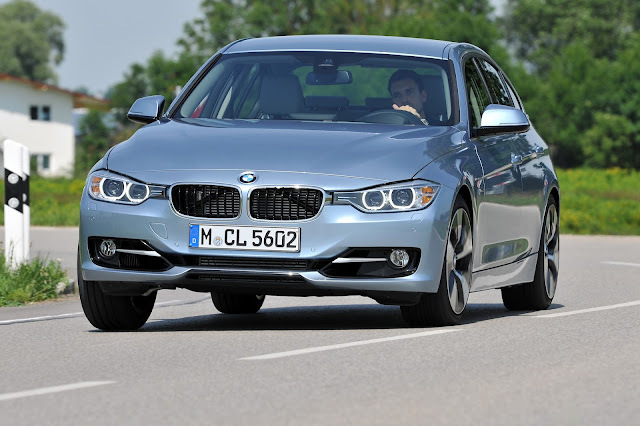 Power from the two drive systems is transferred to the rear wheels by the eight-speed automatic transmission. 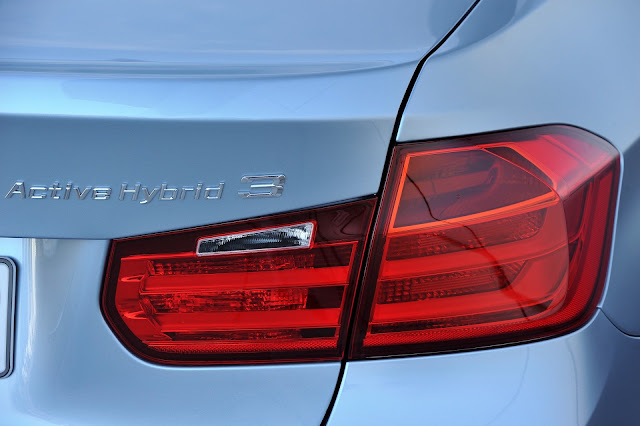 In addition to its full-hybrid construction, which enables purely electric and therefore local emission-free driving in urban conditions or when coasting, the BMW ActiveHybrid 3 boasts not just highly sporty performance but also a double-digit percentage improvement in fuel economy over the BMW 335i/335iA. Superior efficiency thanks to ECO PRO mode including coasting and intelligent energy management. 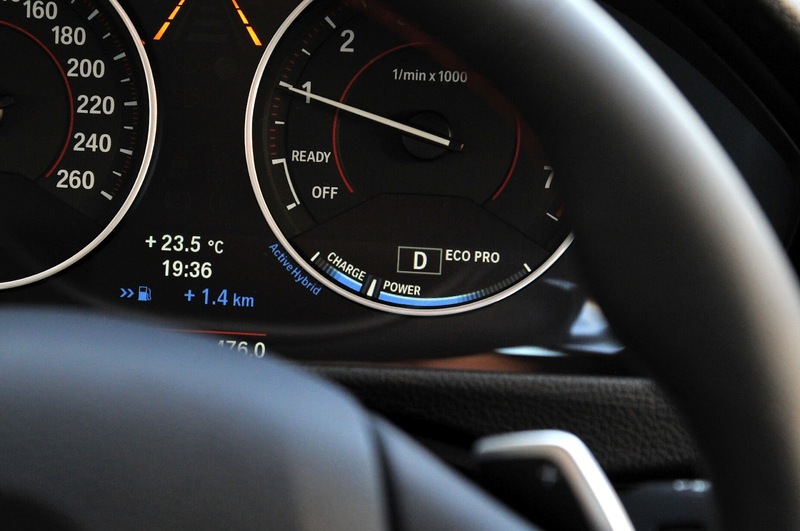 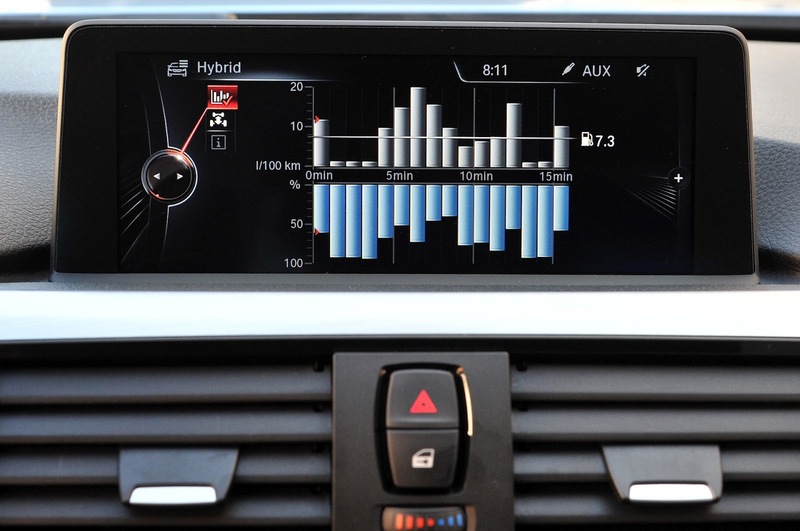 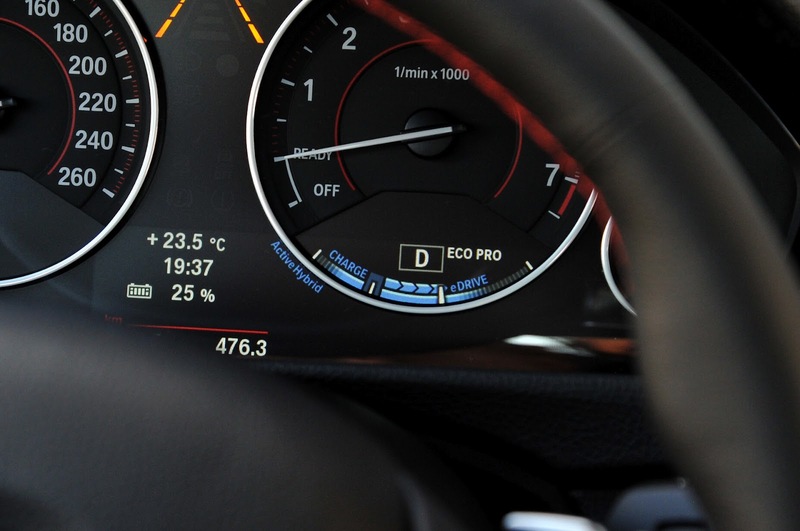 In order to exploit the potential of the BMW ActiveHybrid technology, the intelligent energy management of the power electronics uses a host of innovative functions to ensure the drive system runs efficiently. 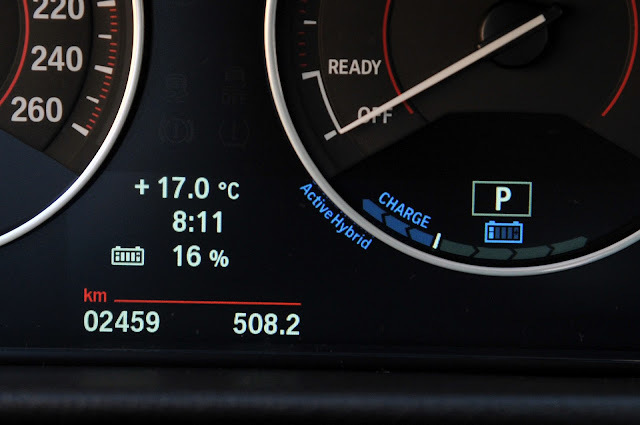 Charging of the high-performance battery primarily takes place during coasting or braking, the electric motor performing the role of a generator feeding energy into the high-voltage battery. 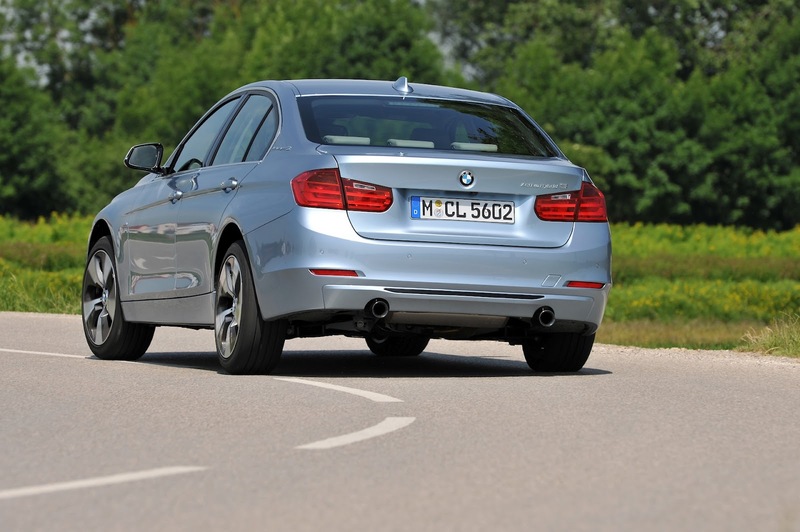 By contrast, under acceleration the electric motor takes on a boost function. 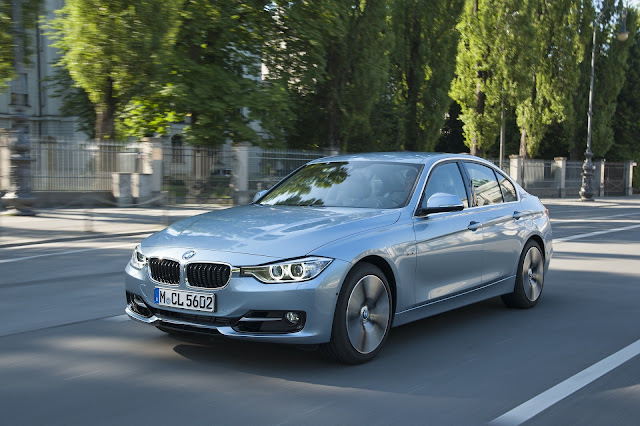 Here, it assists the petrol engine by generating an ultra-dynamic burst of power, lending the Sedan’s sporty driving experience a sharper edge. 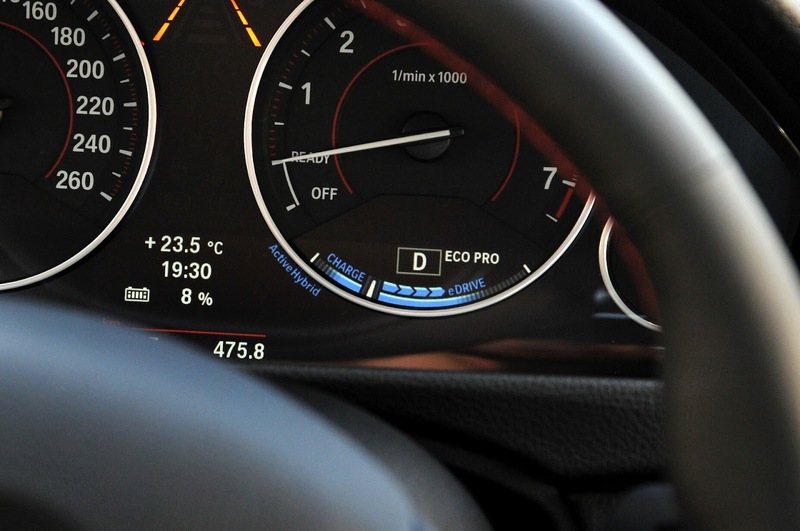 Moreover, while coasting at speeds of up to 160 km/h (100 mph) in ECO PRO mode, the combustion engine can be switched off and fully decoupled. 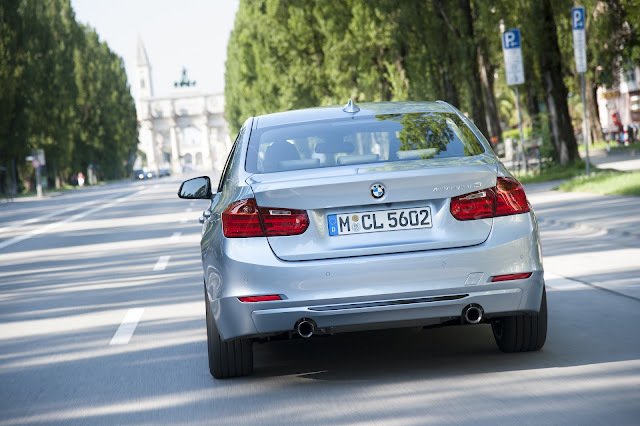 This coasting mode combines comfortable driving with optimum utilisation of the kinetic energy already generated. 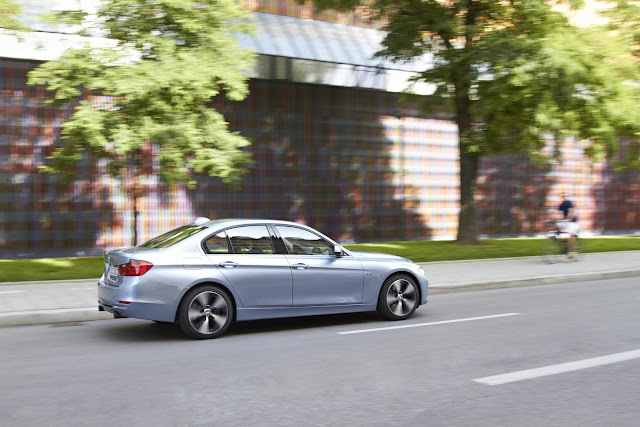 To avoid periods with the engine running at idle at junctions or in traffic tailbacks, the BMW ActiveHybrid 3 deploys its hybrid start-stop function. 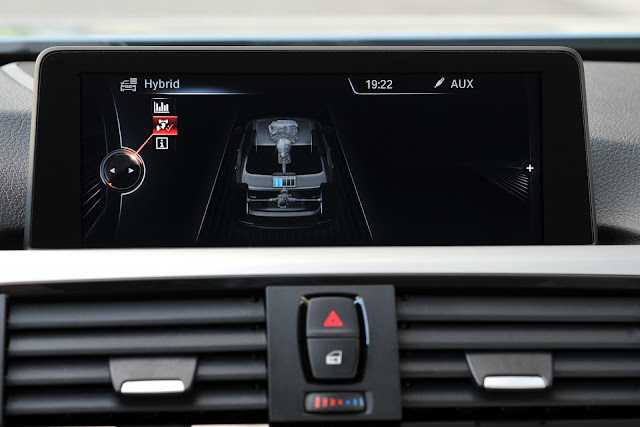 Plus, the power electronics can be intelligently linked up with the navigation system Professional (optional on the ActiveHybrid 3). 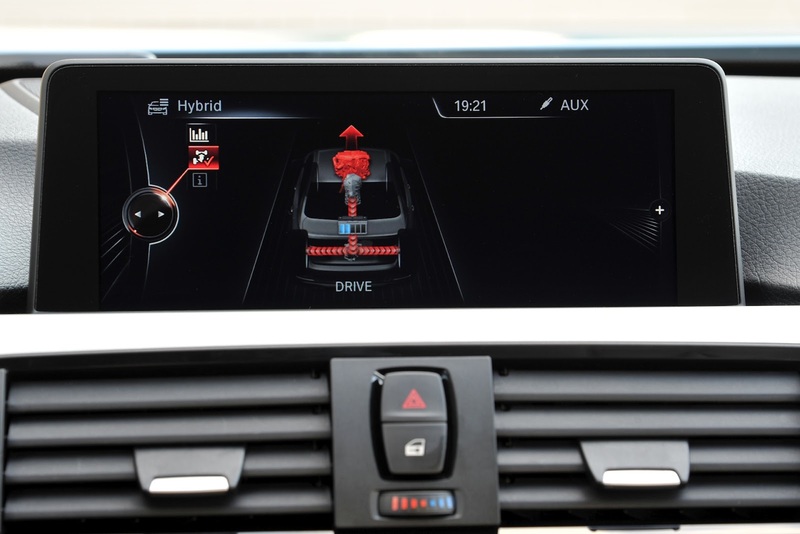 This allows for proactive analysis of the driving situation, enabling the drive components to be primed to deliver maximum efficiency (the effect may vary according to the quality of the available navigation data). 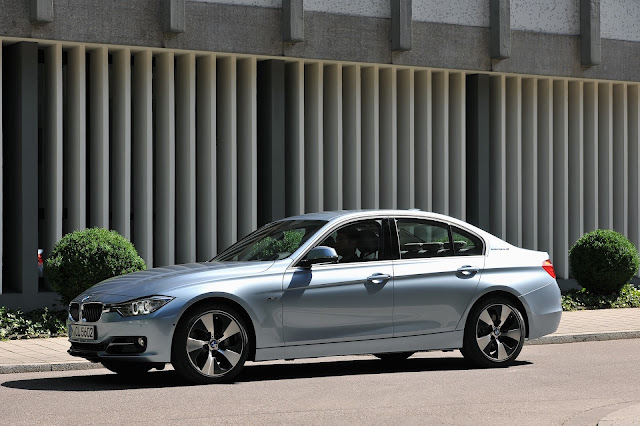 Design: sporty elegance with individual accents. The BMW ActiveHybrid 3 sees the sporty yet elegant body design of the BMW 3 Series Sedan complemented by bespoke touches which highlight its innovative drive technology. 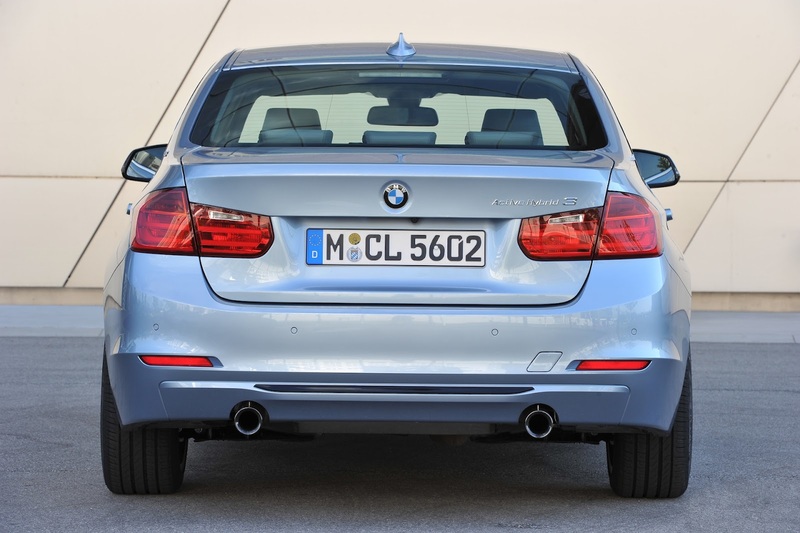 The “ActiveHybrid 3” lettering on the C-pillars and at the rear, along with the matt chrome exhaust tailpipes, set the exterior apart from the other models in the range. 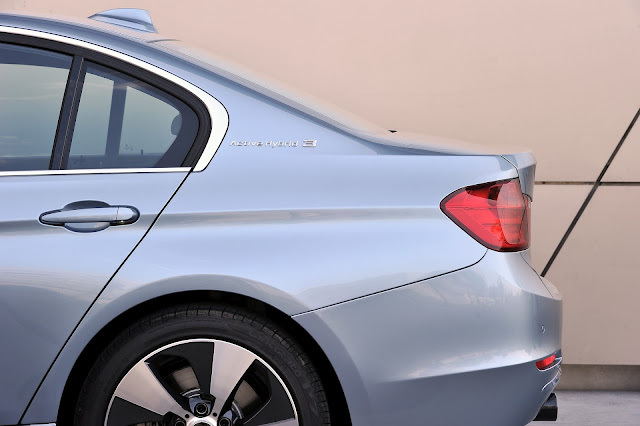 Further accents come courtesy of the standard satin-finish window surrounds and the BMW Individual High-gloss Shadow features in the side graphic. Available as an option, meanwhile, are 18-inch Streamline light-alloy wheels displaying exceptional aerodynamic efficiency. The BMW ActiveHybrid 3 also stands out visually with door sill strips bearing “ActiveHybrid 3” lettering, an aluminium plate on the gearshift lever knob with the same ID, and a bespoke engine cover. 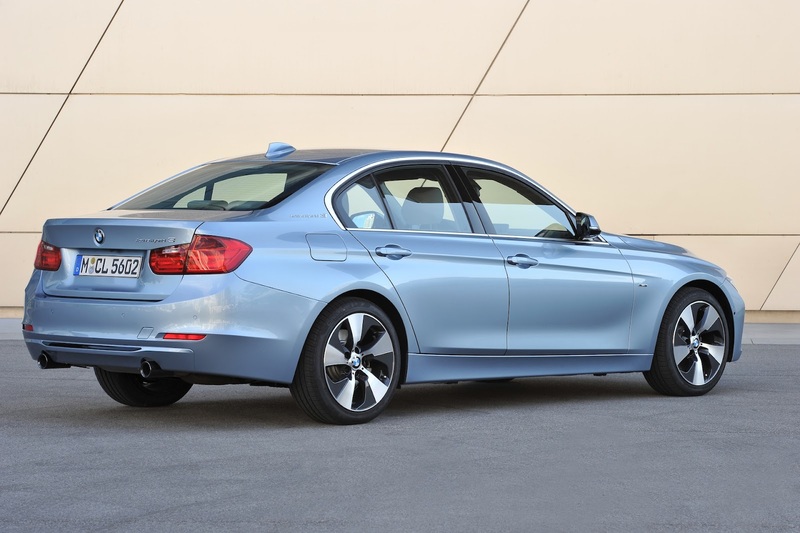 In addition, all three Sport, Modern and Luxury lines as well as the M Sport package are available for the ActiveHybrid 3. 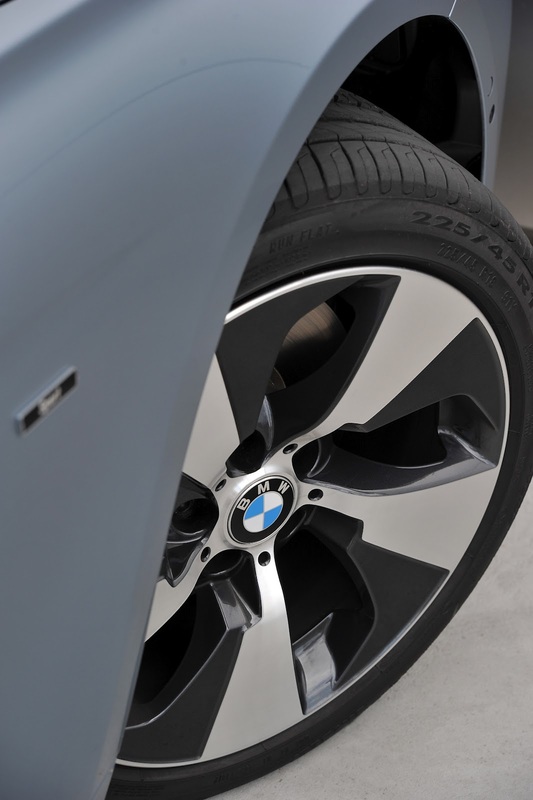 High-grade standard fittings, wide-ranging options. 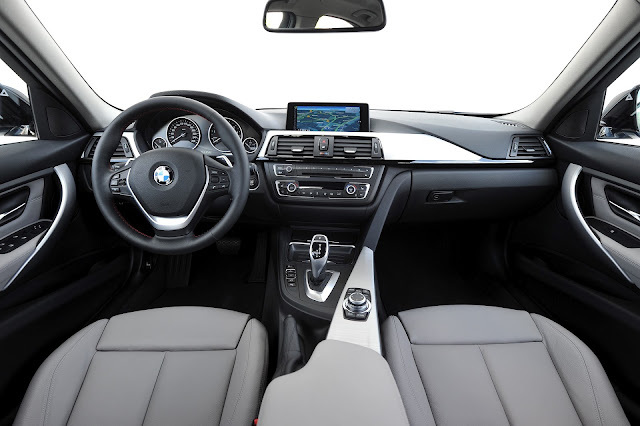 The selection of interior colours, upholstery and interior trim elements reflects the range offered for the other BMW 3 Series Sedan variants. 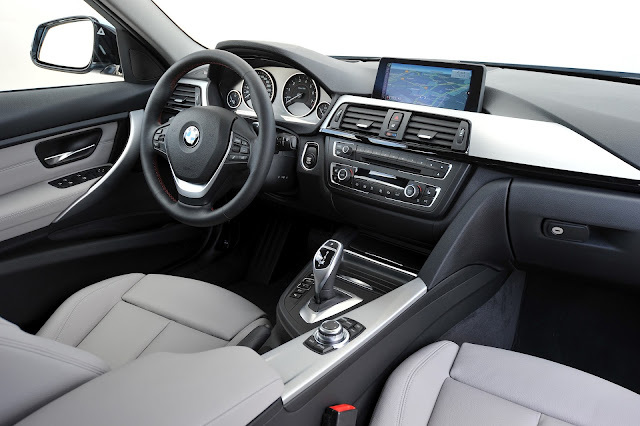 2-zone climate control system with stationary air conditioning. 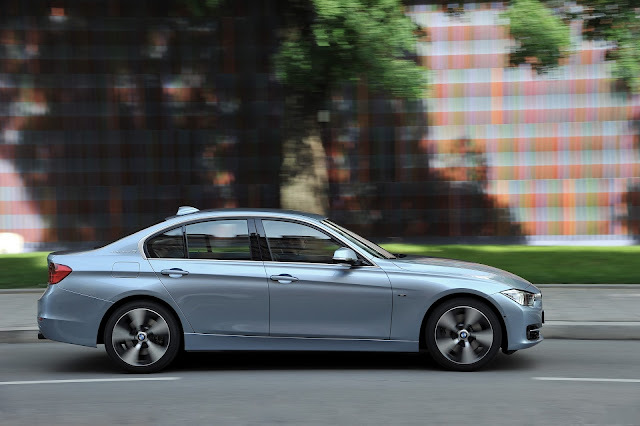 A wide range of driver assistance systems and BMW ConnectedDrive mobility services, as well as virtually all the other optional extras available for the conventionally powered BMW 3 Series Sedan, can also be optionally specified for the BMW ActiveHybrid 3. Production at BMW Plant Munich. 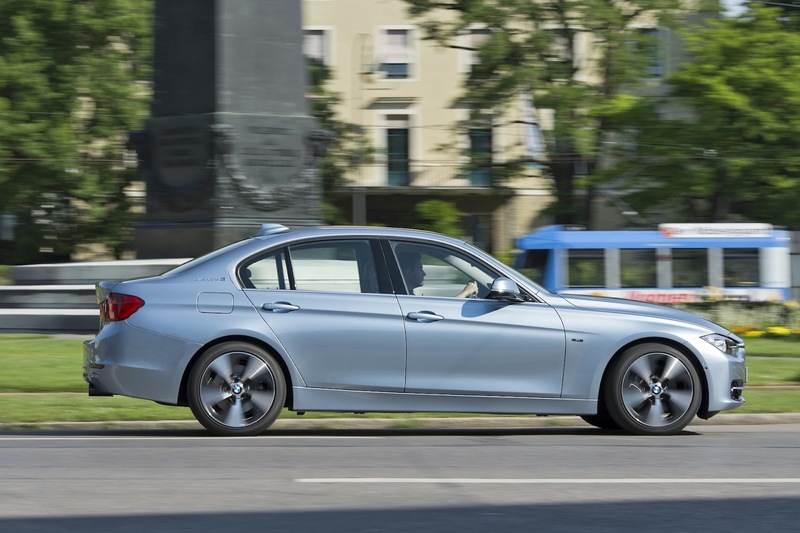 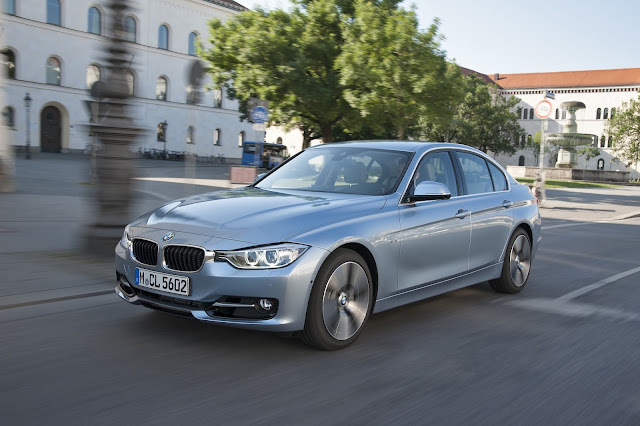 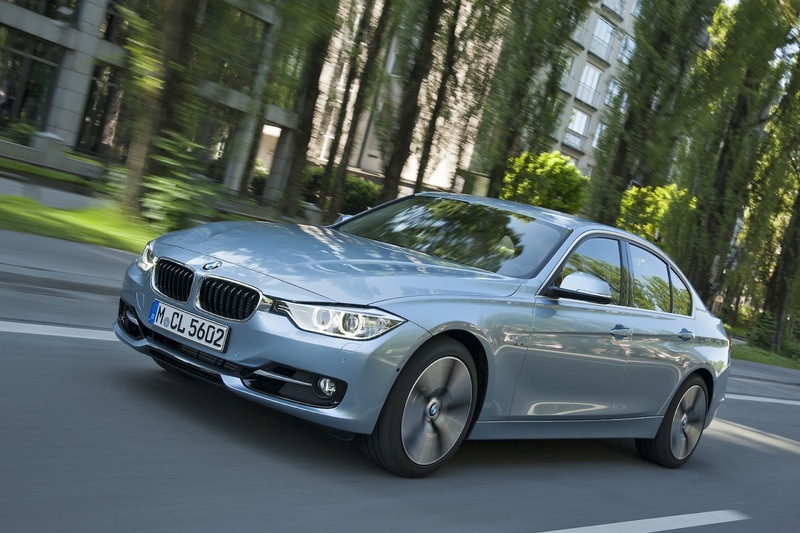 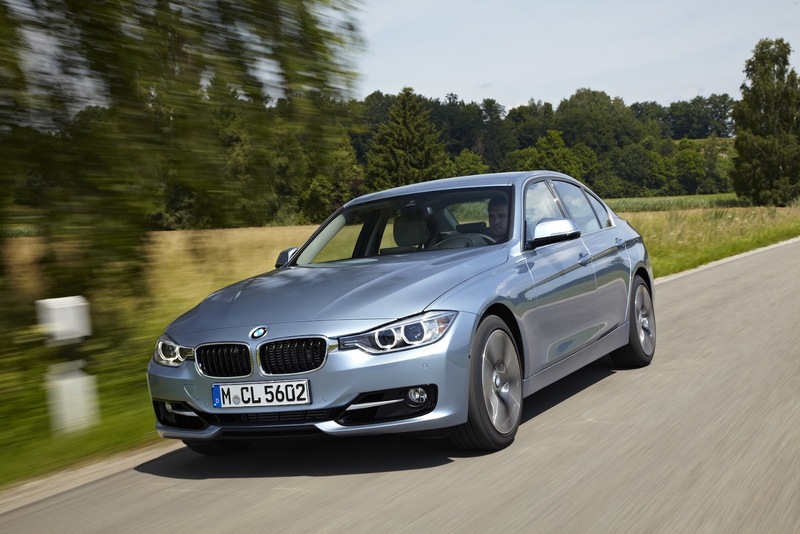 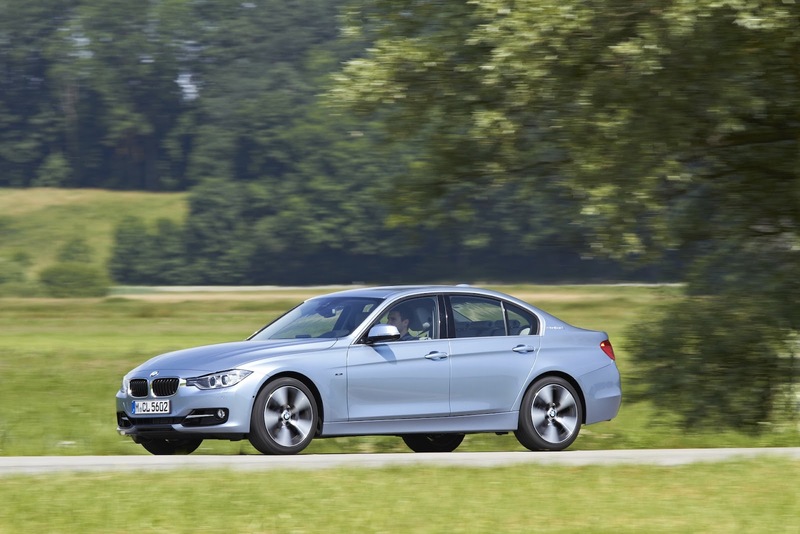 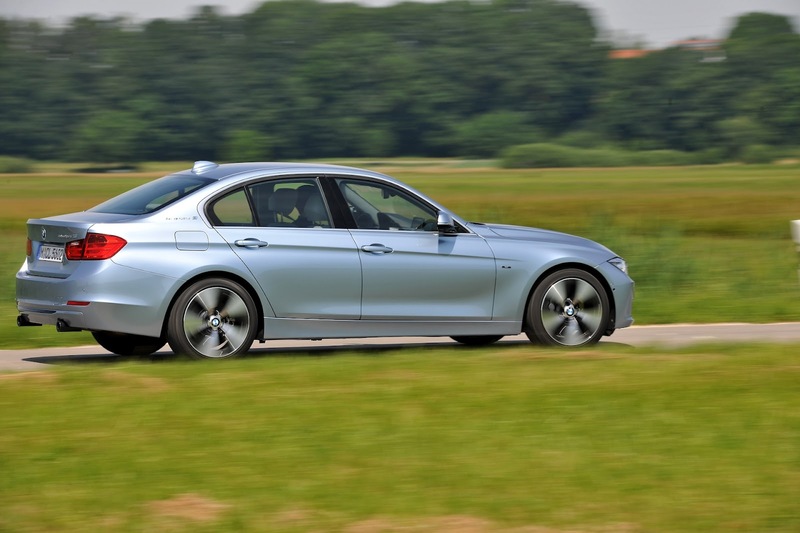 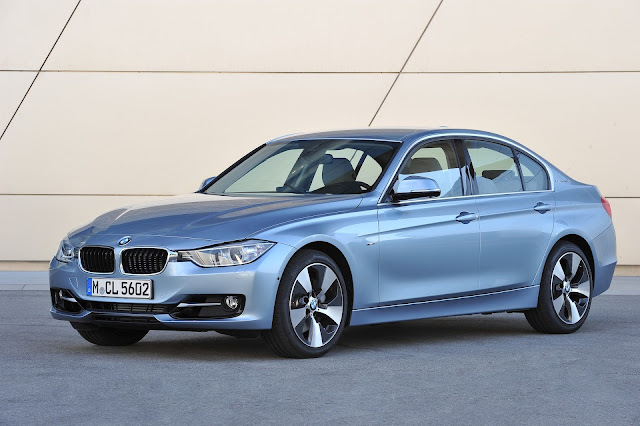 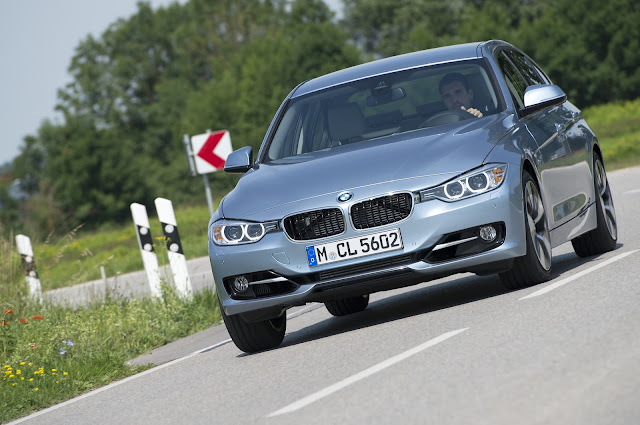 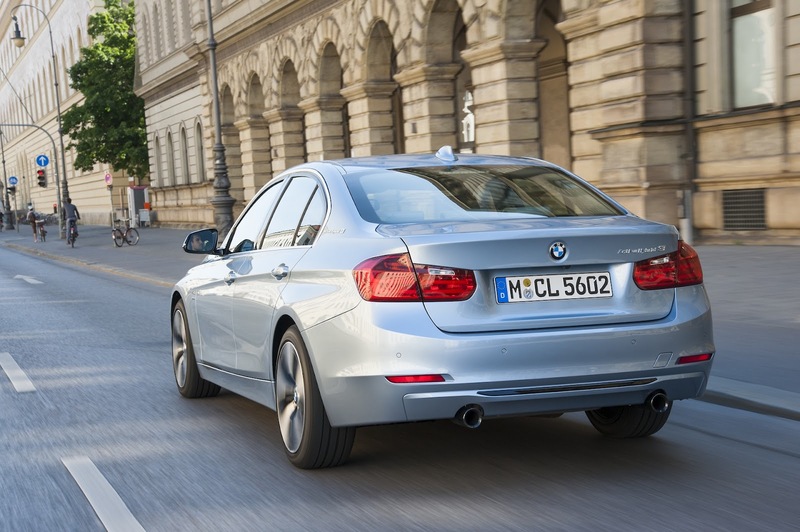 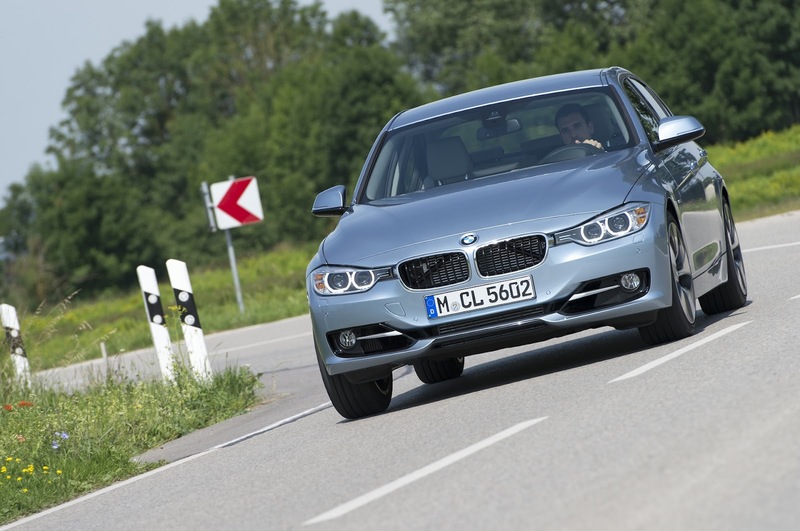 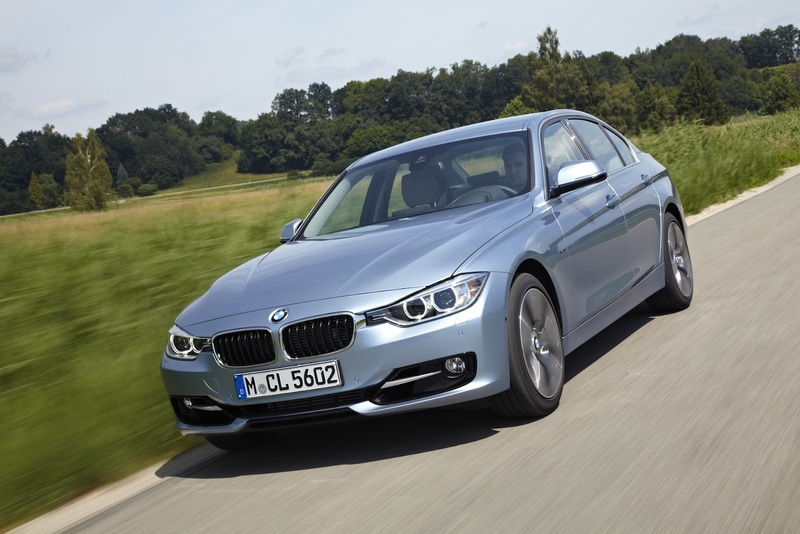 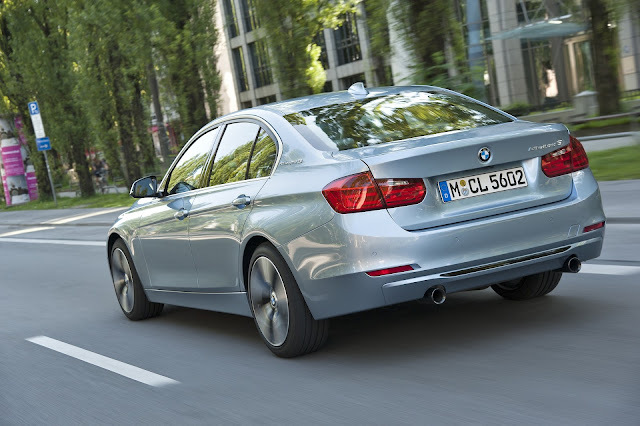 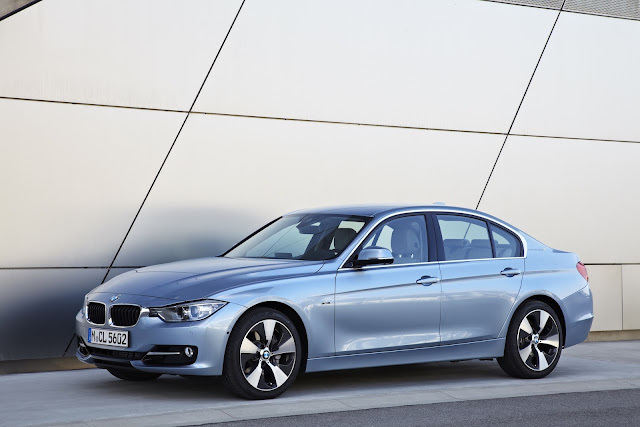 The BMW ActiveHybrid 3 will be produced at BMW Plant Munich alongside other BMW 3 Series models. The integration into the production process of BMW ActiveHybrid technology is underpinned by the efficient combination of state-of-the-art automated process engineering and the skilled craftsmanship of specially trained employees.